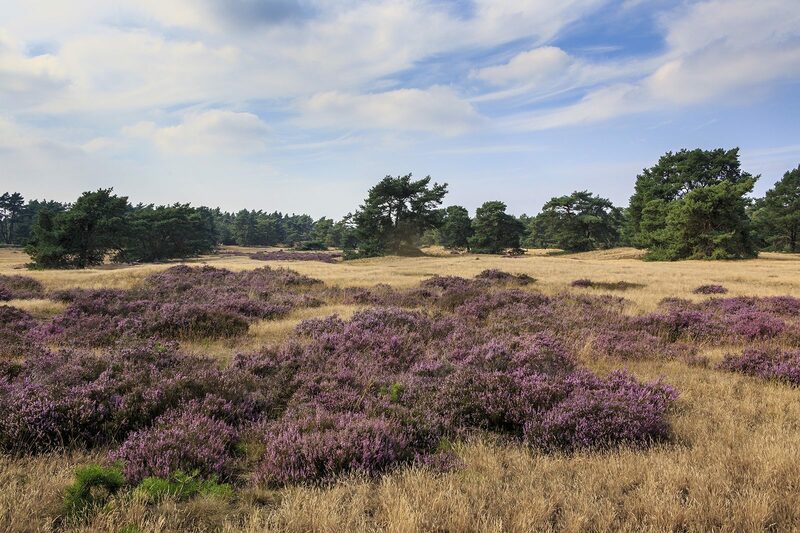 A luxury hiking cabin in the Veluwe can be found at De Boshoek! With private kitchen, old-fashioned style beds and a large veranda. Looking for something special? Then a hiking cabin in the Veluwe (Voortse Huisje) is just the thing for your. A Voortse Huisje is suitable for 6 people. 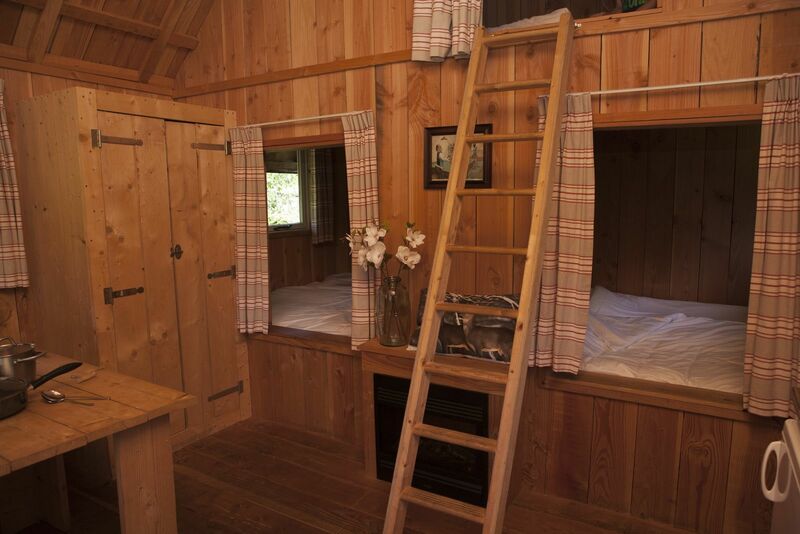 Your own hiking cabin between the campers, now that's luxury camping! Wake up in a bed box and open the front door. You'll enjoy every moment spent in this luxury hiking cabin in the Veluwe. 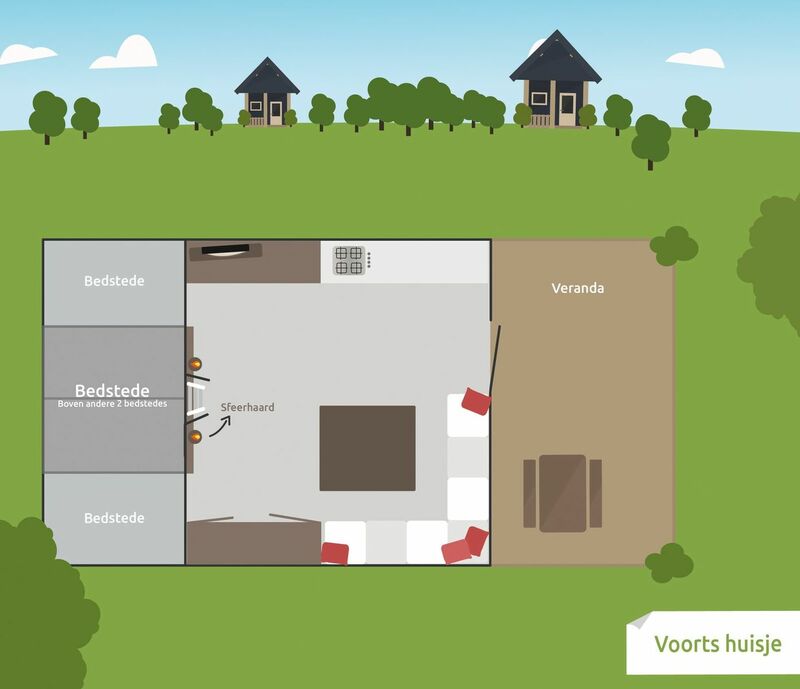 Of course a Voortse Huisje features all the modern amenities you could wish for: for example, you'll have a kitchen where you can prepare your own meals. The comfortable cabin doesn't have private sanitary facilities, but you can use the neighbouring luxury sanitary building. There's an extensive animation program for young and old during all school vacations! 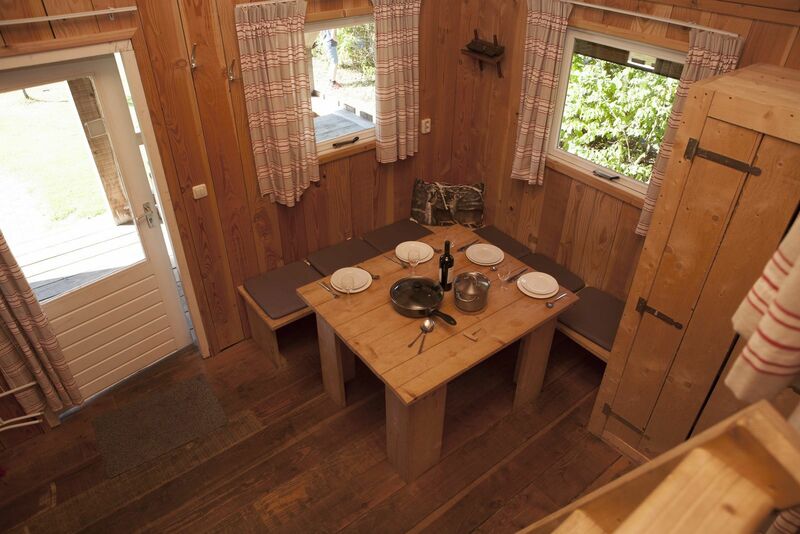 A Voortse Huisje is a luxury hiking cabin with 6 beds and a living room with kitchen (fully equipped). The Voorste huisje is an accommodation offering the true Veluwe experience. 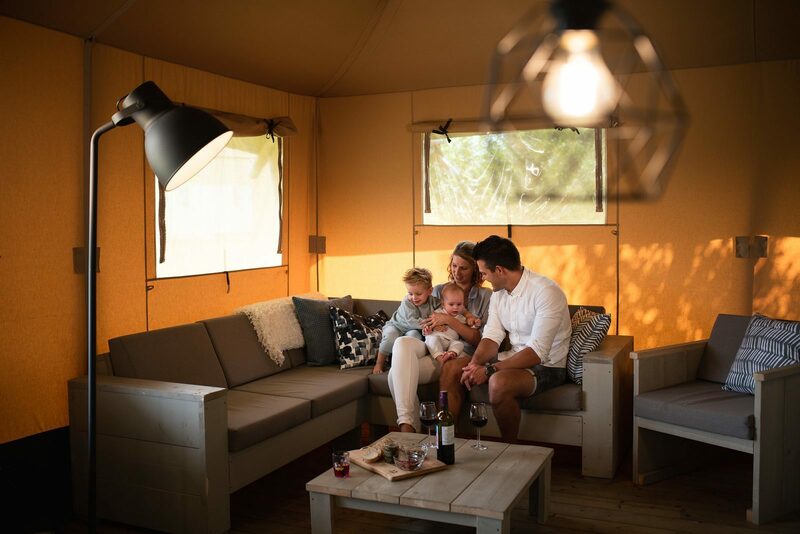 You'll be celebrating your holiday in a holiday home which is completely built in Veluwe style. You'll find wooden furnishings with a spacious dining area and a private kitchen. You'll be sleeping in old-fashioned bed boxes, which is a great experience. You can stay in our hiking cabins during the camping season from March to October. October 2018 - Miriam Z.